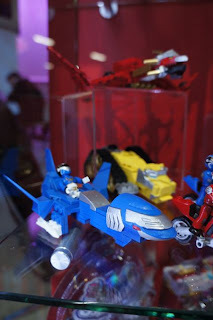 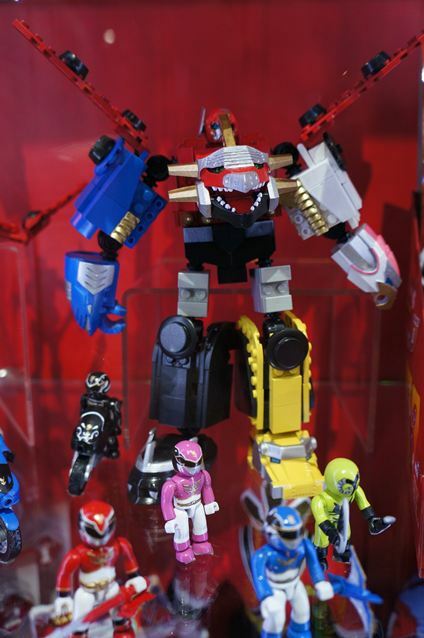 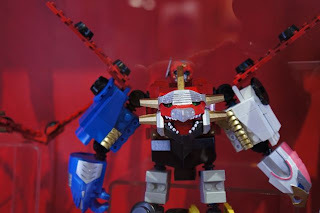 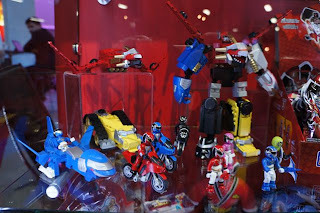 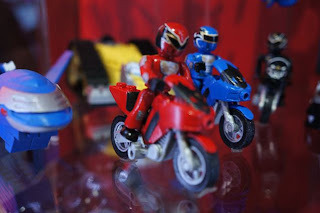 Saban's booth at the Licensing Expo in Las Vegas showed off some Mega Bloks merchandise for the 2013 series, Power Rangers Megaforce, and the peoples at SamuraiCast/Rangercrew got some juicy pics! 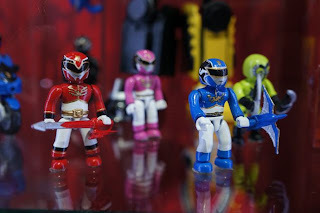 Looks like they've changed the sculpt for the mini figures. 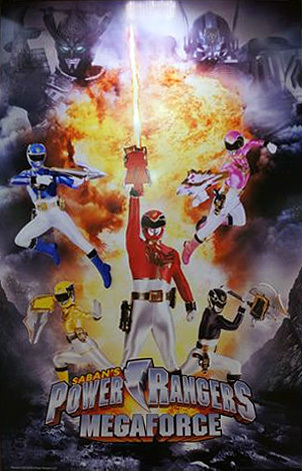 And yes, that's Goseiger. You can cry or rejoice now. 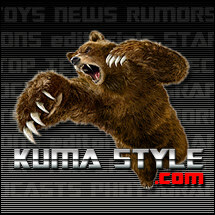 Get Power Ranger Mega Bloks at Big Bad Toy Store!